Scientists indicate that the worst is yet to come since new climate change models offer new predictions. The future does not look as bright as we might have expected it to be. Unfortunately, new climate change models estimate that global temperatures might rise by 4 degrees Celsius, triggering prolonged heatwaves and drowning islands. Specialists argue that even if some of these predictions might sound gloomier, they might become more realistic than we think. 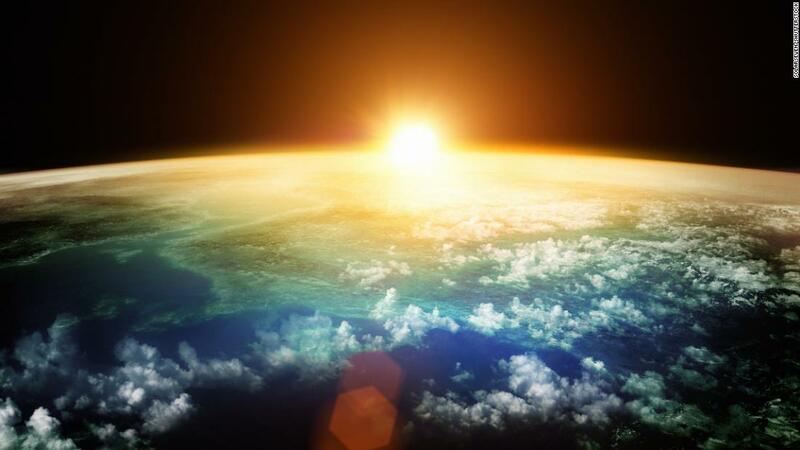 The new study on climate change models examined future warming of planet Earth. The results of the study were published on December 6th in the journal Nature. Researchers argue that we might be too optimistic when believing that we will fulfill the Paris Agreement goal. We might not be able to prevent global temperatures from rising by two degrees Celsius. That estimate used in the Paris Climate Agreement relies on some projections which underestimate the speed at which our planet will warm. Furthermore, the prediction also underestimates the cuts in greenhouse gas emissions needed to stop the effects of climate change. Ken Caldeira and Patrick Brown at the Carnegie Institution for Science in Stanford, California, developed the study, examining climate change simulations. They analyzed these models that they tend to use in order to project the future of our planet. The models rely on physical equations which control the behavior of the oceans and the atmosphere. Patrick Brown is the co-author of the study, and he indicates that the models he and his team have analyzed predict more warming. Those which were the best at simulating the recent past are now able to project more increased global temperatures. Dr. Ken Caldeira argues that if their study was in line with a popular business-as-usual scenario, then there would be a 93% chance that global warming will surpass 4 degrees Celsius by the end of 2100. Unfortunately, the study reveals an increase in probability for the warming events to exceed past estimates. In case these new climate models are accurate, then a warming of 4 degrees Celsius would be dramatic. It would have devastating impacts on the environment and human health. The sea levels would rise so high that numerous islands will be underwater. Hence, numerous species of animals will be affected, and most likely many of them will disappear. We will no longer be able to talk about coral reefs, and many marine creatures will be extinct. 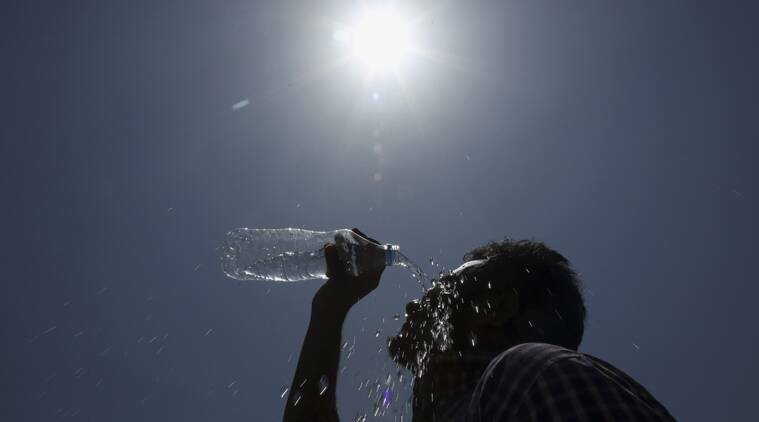 The temperatures will increase so much that we will experience more severe and more often heat waves around the globe. On this account, the United Nation’s Intergovernmental Panel on Climate Change (IPCC) indicates that the top range for warming is between 3.2 C to 5.9 C by 2100. Hence, they offer equal attention to three dozen climate models in order for researchers to understand global warming and its impacts. Scientists use climate models as tools to find out the effects of greenhouse gas emissions. By considering the complexity of the climate system, we could infer that there might be disagreement regarding how they could best reveal the important aspects of the system. That is why scientists have developed numerous climate models, trying to predict several climate change results that could derive from greenhouse gas emissions. However, climate change opponents use the differences in scientists’ projections to state that they are inaccurate. Therefore, Ken Caldeira and Patrick Brown have tried to find some methods to narrow the level of uncertainty from climate models. More heatwaves are yet to come and sea levels will rise so high that many islands will drown. They have determined which models are better by analyzing the models which have best-simulated climate patterns in the recent past. In this way, they were able to compare the predictions with what actually happened. Dr. Caldeira says that the climate models which were best at simulating nowadays’ observations should be the best in predicting the future. At the same time, Brown explains that the IPCC developed a model democracy. They use the “one model, one vote” rule to establish the best one. Nevertheless, Brown also admits that scientists can do better when developing all those climate change models. Hence, they try to narrow the range of uncertainty by discriminating between poor- and well-performing climate models. Brown suggests that the best models seem to project the most dramatic future, with increased warming. The worst case scenario developed by the new study is that global temperatures could increase 15% more than the IPCC projects by the end of the century. Nevertheless, Dr. Caldeira and Dr. Brown’s research especially focuses on models of energy flow from planet Earth to space. Hence, they rely on the balance of outgoing and incoming radiation which establishes our planet’s temperature as the satellites measured it. The study has revealed that the models which are very accurate in capturing Earth’s energy imbalance also predict more warming in the future. We all know how devastating the effects of global warming could be. That is why these models should help policymakers open their eyes and change something until it is not too late. Officials should reconsider modifying greenhouse gas emissions rules legislation to impose more limitations. Stricter rules could bring hope again, doing our best to still reach the Paris Climate Agreement goal. The huge amount of greenhouse gas emissions trap the sunlight coming from the sun. Hence, clouds will be unable to reflect away the light, and the world would get warmer. At the same time, the magnitude of climate change would increase. Numerous scientists have appreciated the new study. However, they have also seen it as an alarm since it raises awareness regarding the use of fossil fuels and the increase in greenhouse gas emissions levels. This study only represents a single line of evidence. There is still plenty of evidence relying on historically observed warming. Those models offer almost the same simulations, with slightly cooler projections. These scientists proved climate change offenders wrong, showing that numerous climate change models are speaking the truth. Unfortunately, we are way closer to a disaster than we think. This planet will soon become hotter as the global temperatures will increase more than we have ever thought.